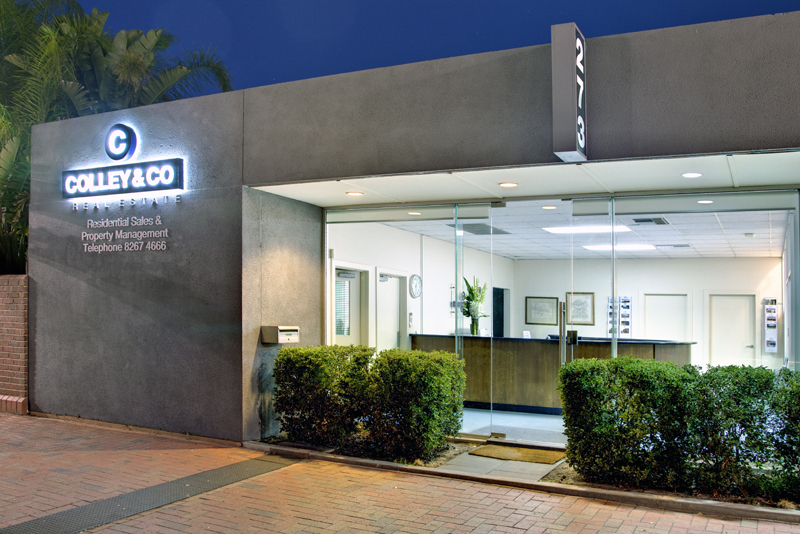 Colley & Co Real Estate is a highly regarded North Adelaide based agency specialising in all facets of residential real estate. With a wealth of local experience we pride ourselves in the fact that the majority of our business is generated from good old-fashioned 'word of mouth' and referrals from our many satisfied clients. Should you be contemplating selling or renting your property we would be delighted to hear from you. search for the perfect property easy.